bennettgavrish (Grade: D) For an author, inflicting your narrator with schizophrenia poses a problematic challenge. How to build a stable version of reality while your protagonist so often becomes untethered to hers. Well, don't look to this novel for answers. 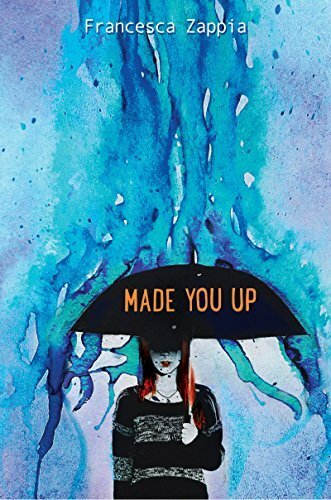 Zappia spends more time fleshing out the quirkiness of her main character than the impact of her mental illness. There are moments of beauty scattered in the text, especially once romance begins to bud, but the rest of the pages beg for a better storyteller. RemusLupin (Grade: A–) I really enjoyed this book and its unique take on an unreliable narrator. I rooted for the protagonist and her friendships and relationships, and tried to figure out what was real and not real at the same time she was. I definitely recommend this book.